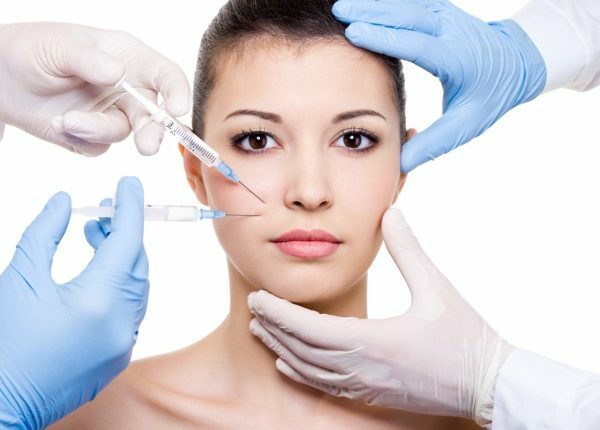 Cosmetic surgery is on the rise, believe it or not. When most people think of plastic surgery, they usually think of just breast implants – these tend to be very popular. But, there are actually different kinds of cosmetic surgery, even some procedures that transform people into “look-a-like” celebs. This surgery involves removing excess fat stores from the body to improve body contours. The techniques used usually involve removing fat deposits in localized areas. For example, a plastic surgeon will remove fat from the thighs, hips and abdomen, the upper arms, the back, the inner knee, the chest area, the cheeks, the calves or ankles or other areas. 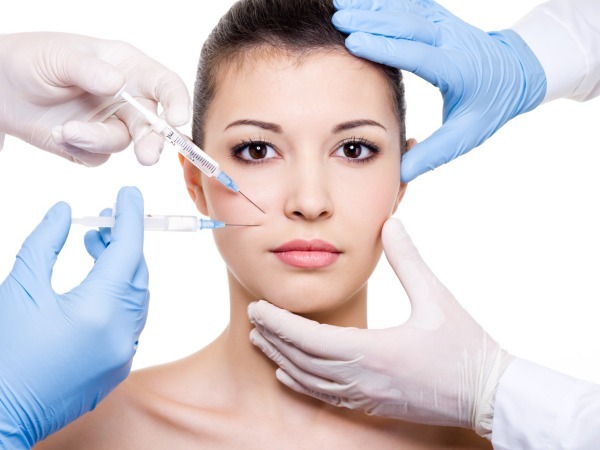 This procedure can be done alone or with other surgeries. If a lot of fat is being removed, then other procedures like a facelift, breast reduction, and a tummy tuck are usually also done to make everything proportional and to get rid of lose skin. But, sometimes, the augmentation isn’t just for vanity. Doctors, like KR Plastic Surgery, also do breast augmentation as a form of reconstructive surgery. For example, if a woman had to have her breasts removed because of breast cancer, reconstructive surgery could be done to restore her breasts. Breast augmentation is also sometimes supplemented with breast lifting, which is done at the same time (during the same surgery) as the augmentation. This lifts the breasts, accommodating the larger size. Eyelid surgery can remove fatty deposits that appear as puffiness in the eyelids or bags under the eyes. Drooping lower eyelids can also be fixed as well as excess skin and fine wrinkled on the lower lid. Loose or sagging skin that creates folds can also be fixed. A tummy tuck is often done in combination with liposuction, but it can be done as a stand-alone procedure after rapid weight loss has occurred. Gastric bypass patients, or patients that have experienced rapid weight loss for some other reason, are often the recipients of this type of surgery. When weight loss happens quickly, there is a delay between the time when the skin shrinks and when the weight is physically gone. This creates skin folds, loose skin, or sagging in various parts of the body which many women don’t like. Cosmetic surgery can help tighten these areas up. Rhinoplasty, or a “nose job,” is another common form or plastic surgery. Nose surgery can be done as reconstructive surgery or as optional surgery to correct birth defects or undesirable natural traits. Nose size in relation to the facial balance can be altered, as can the profile, the width, the nasal tip, and asymmetry problems. But, patients who are considering this surgery need to realize that everyone’s face is asymmetric to some degree. It’s very rare to have a perfectly balanced face. The goal of this surgery is to even out the facial appearance and create more balance, though there are risks. Nose surgery can have a profound effect on one’s appearance because of the structure of the nose itself. Failed nose surgery can make the patient look worse than before the surgery was done. Additionally, because the surgery often involves working with cartilage and removing structure, it may not be possible to hide or fix mistakes. Working with a good cosmetic surgeon that specializes in rhinoplasty is a good first step, but unless you absolutely need to have the work done, it’s probably best not to go under the knife for this one. Unlike many other forms of cosmetic surgery, this one is extensive. It often requires patients to undergo a complete transformation with multiple surgeries at once or a series of surgeries to completely reconstruct the face, neck, chest, buttocks, and other body parts. Since the surgery is life-altering, few plastic surgeons will do it. Critics argue that it’s downright dangerous because of the inherent risks involved with surgery – especially unnecessary surgery. But, more than that, it calls into question the ethics of the surgeon, the self-esteem of the patient, and the inherent conflict of interest of operating on someone with a diagnosable mental illness: body dysmorphia. Dr Kevin Ruhge is an experienced and respected Aesthetic Plastic Surgeon. He is committed to patient care and enjoys the chance to share his views and insights online. He has already written a number of posts relating to cosmetic surgery of the breast, body and face. Follow Kevin on Facebook. I like your point to get a breast augmentation . If getting breast surgery will help you feel more confident in yourself, I think it’s a great thing to consider. The most beautiful thing about a person is often how they feel about themselves, so feeling confident is a great boost and will make other people enjoy your company more because you’re a happier person. Thanks for sharing your experience. I’m super self conscious about my face – but particularly my nose. If I hadn’t seen videos of what they do to your nose during surgery, I may even have been brave enough to get rhinoplasty done. But now I’m too scared!